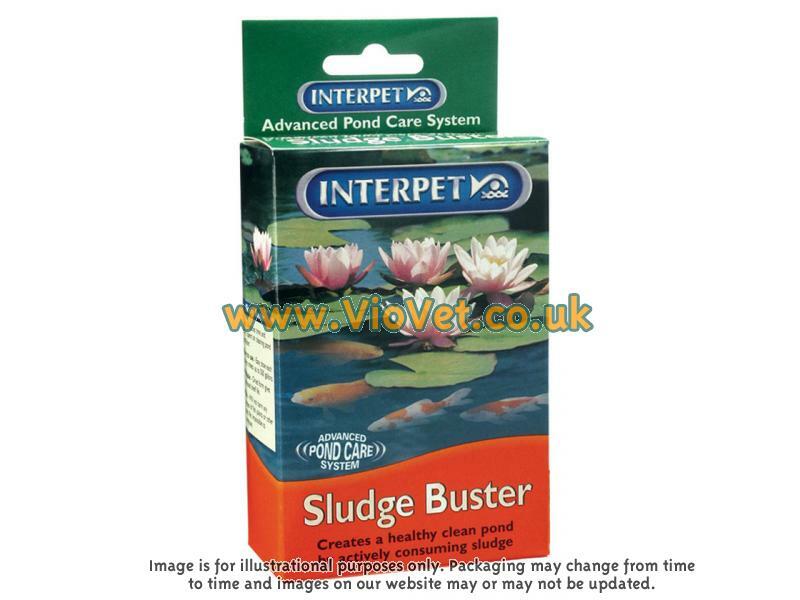 Interpet Pond Sludge Buster contains cultures of biological organisms which actively consume organic sludge and so takes the hard work out of keeping your pond clean and healthy. Each sachet contains 8,500 million bacteria to consume the pond sludge and will treat 2273 litres. There are currently no questions for Interpet Pond Sludge Buster - be the first to ask one!